If you’re currently tight on budget to have your brows fixed at a salon or keen on learning how to groom your brows yourself, styling your brows at home is possible. This can actually be a perfect recreational activity to do over the weekends. Regardless, there is a high risk of mishaps in carrying out the process on your own, especially if it’s your first time to do it. In order to reduce the possibility of failure and late regrets, here is a guide you must follow through in order to style your brows perfectly. 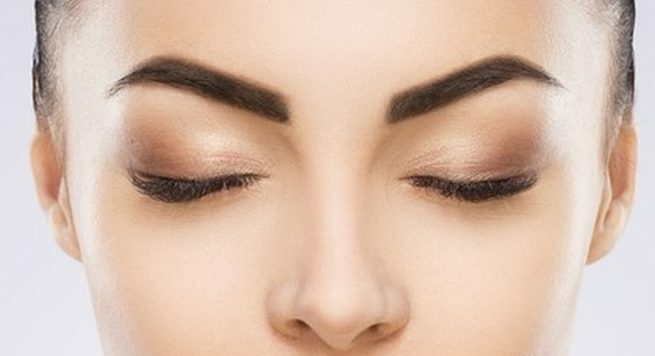 Often overlooked, it is actually beneficial for us to regularly brush our brows if we want to have stunning eyebrows that lay the way we desire them to. There are brow combs sold in Singapore which comes in a variety of shapes and sizes — but it is best to choose one which won’t potentially irritate your skin with their harshness. When brushing your eyebrows, always remember to start at the roots and brush following the hair growth’s direction. Do a little research and figure out which brow shape is perfect for your facial structure. There are different arcs and angles suited to each face shape, and you might want to use that to your advantage to complement your look. Once you’ve determined your target brow arch, outline the shape using an eyebrow pencil and pluck the hairs that fall beyond the outline. You may also make use of an eyebrow stencil to assist you with the process. 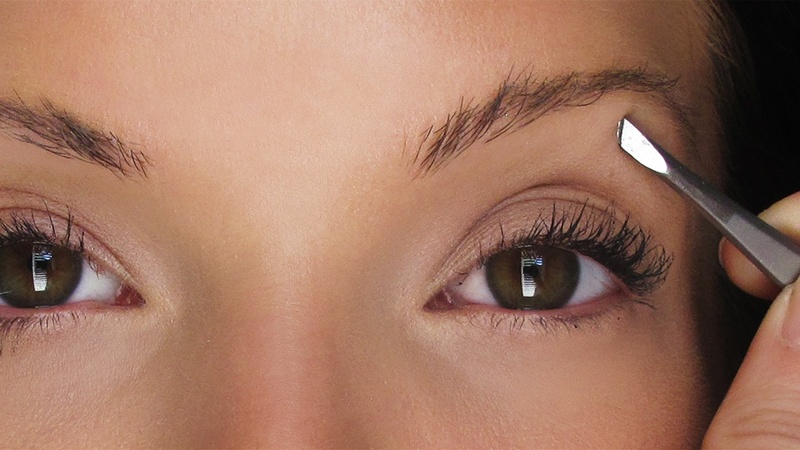 Plucking your eyebrows is one easy way to keep them in shape. This method is by far the easiest (compared to waxing or threading), and you may opt to do it at home with a pair of tweezers in hand! 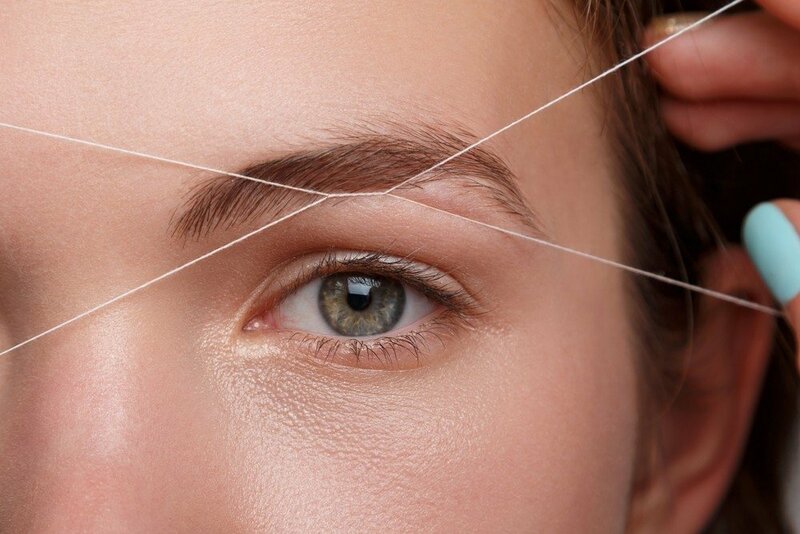 Tweezing is also a recommended technique in maintaining your brows since it gives you more control to prevent you from removing way too many hairs at one go. It is encouraged to use pointed tweezers in the process, since they are designed for precision and accuracy. It is also important to add depth and color opacity to your brows, especially with those who have thin or naturally sparse eyebrows. You may make use of different makeup tools to achieve this. The most popular technique is by using an eyebrow pencil, which you can find in various department stores all over Singapore. It comes in different shades so make sure to choose one which matches your hair color. 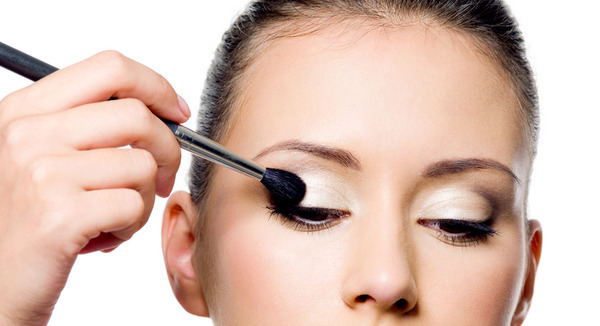 Other options include brow powder and brow pomade along with the use of an angled brush. When it comes to your can’t-live-without-it beauty products, concealer definitely owns the top spot. Who doesn’t want to look totally flawless, right? However, there’s actually so much more to your trusty concealer than simply hiding dark spots and under eye circles. Take your concealer tricks to a whole new level now by trying out these easy and simple concealer hacks. Use it as a Foundation Alternative. We don’t mean slapping concealer on your entire face, because that would look heavy, unnatural, and just nasty. What we mean is mixing a little blob of liquid concealer with a primer to create a rather lightweight foundation. This trick provides you enough coverage for a flawless, natural-looking skin sans the cakey effect of foundation. Get Fuller-Looking Lips. If there’s one easy way to achieve that Kylie Jenner-ish puckers, that would be with the use of your concealer. After putting on your lipstick, pat a tad bit of liquid concealer on the centre of your upper and lower lip and blend it gently with your index finger. This diffuses the color of the concealer, creating a gradient effect in the middle of your lips and making your puckers look bigger and fuller. Solve Your Eyeshadow Woes. Run out of eyeshadow primer? Cover those veins on your lids and make your eyeshadow stay in place for hours by using your concealer. Not only will this provide a smooth surface for your eyeshadow to glide on, it’ll also give you a more intense color pay off. Get the Perfect Cat-Eye. Any girl who loves that cat-eye look understands the struggle of getting their winged-liner on fleek. The good thing is, those days will soon be over—thanks to our trusty concealer. With a cream concealer and a concealer brush, draw a diagonal line on the outer corners of your eyes up and towards the end of your brows to carve out the mess of the winged-liner. This also ensures that the lines are even on both eyes. Amp Your Cream Blush. Although a sheer finish is part of the appeal of most cream blushes, we just can’t help feeling that they’re just a little too subtle. Luckily, there’s still something you can do to make your cream blush last longer and look more intense on your cheeks; and that is by mixing a little bit of your concealer into the product. 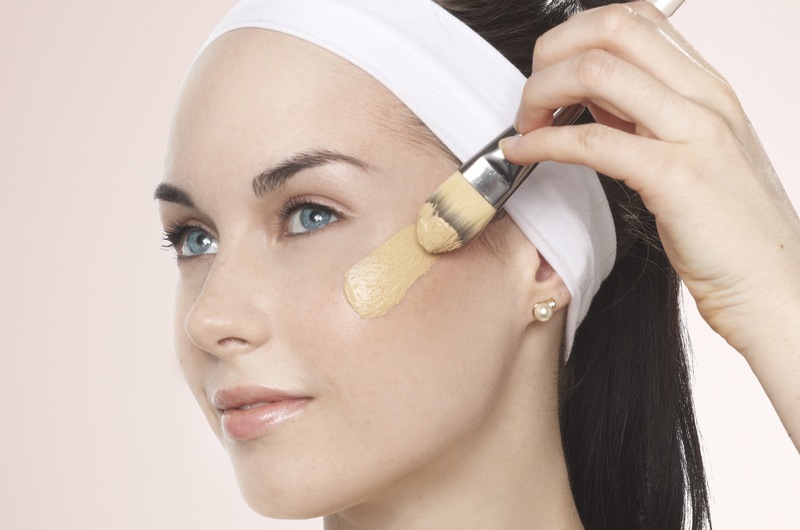 Without a doubt, concealer is definitely one of the crowd favourites when it comes to disguising dark spots and horrible looking under eye circes. However, with these hacks, you’ll surely have more reasons now to love stock up on this must-have makeup product.